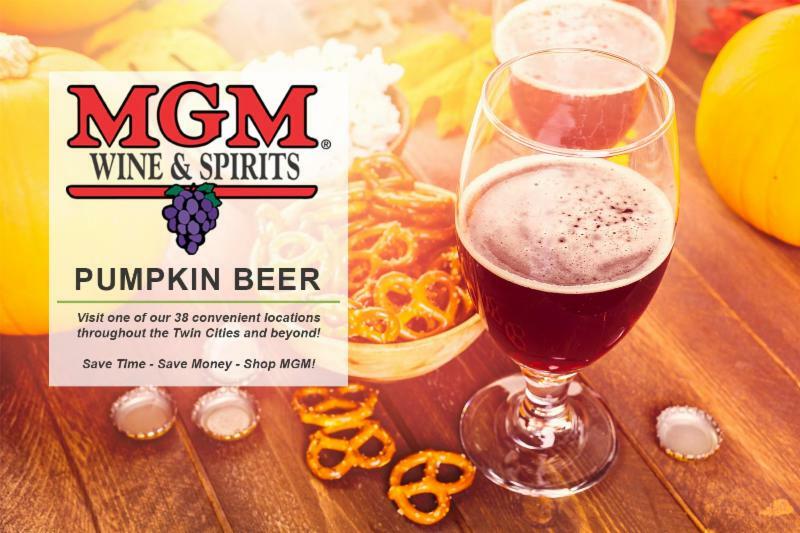 The marriage between pumpkin and beer has been a sublime affair since the first commercial pumpkin ale came out of Buffalo Bill’s Brewery in Hayward, Calif. in 1985. What was once adored as a special fall treat (similar to the Pumpkin Spice Latte, or “PSL” for die-hard Starbucks fans) now hits the shelves in mid July to the delight of eager pumpkin ale drinkers. Pumpkin beers are produced in a variety of ways. Some brewers use fresh, hand-cut pumpkin while others incorporate pumpkin purée or flavoring. A reflection of its crusted dessert counterpart, most pumpkin brews contain subtle spice notes: cinnamon, nutmeg, ground ginger and allspice. Pumpkin beers can take the form of stouts and porters, shandies, ciders, and imperial ales. Whatever the iteration, these beers have a smooth, slightly thick mouthfeel. Easy drinking indeed. Brooklyn Brewing’s Post Road Pumpkin Ale celebrates the historical roots of pumpkin beer, which date back to the early American colonists. And Pumking, an imperial ale from Southern Tier Brewing Co., is a favorite among pumpkin fans. Military man, politician, first president of the United States. 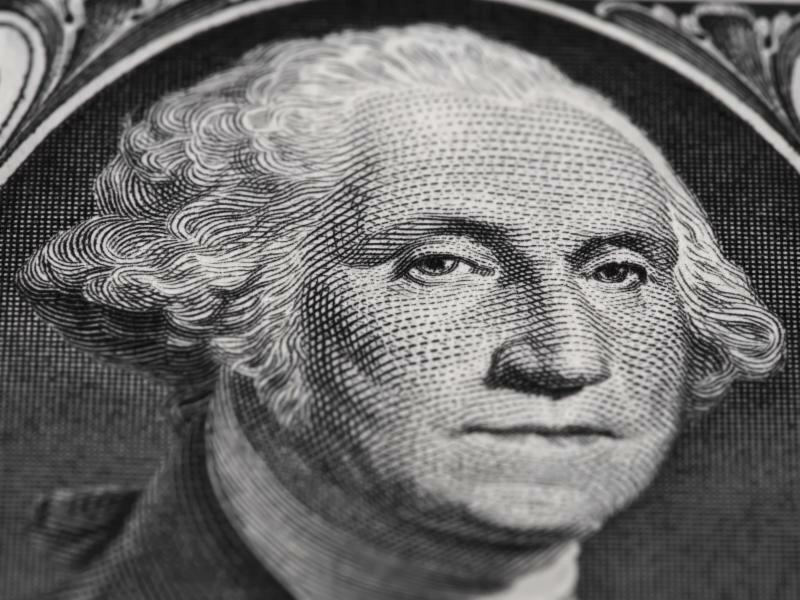 Let’s add home brewer to our list of George Washington’s identifiers. Washington brewed his own pumpkin beer at his Mount Vernon estate, along with an English-style porter. Think fall fare when deciding what food to pair with your favorite pumpkin beer. The spices in these brews complement the comforting flavors of the season such as smoked ham and turkey with root vegetables. Additionally, the velvety texture of macaroni and cheese pairs well with a mild and smooth pumpkin beer. For dessert, you obviously can’t go wrong with a slice of pumpkin pie. 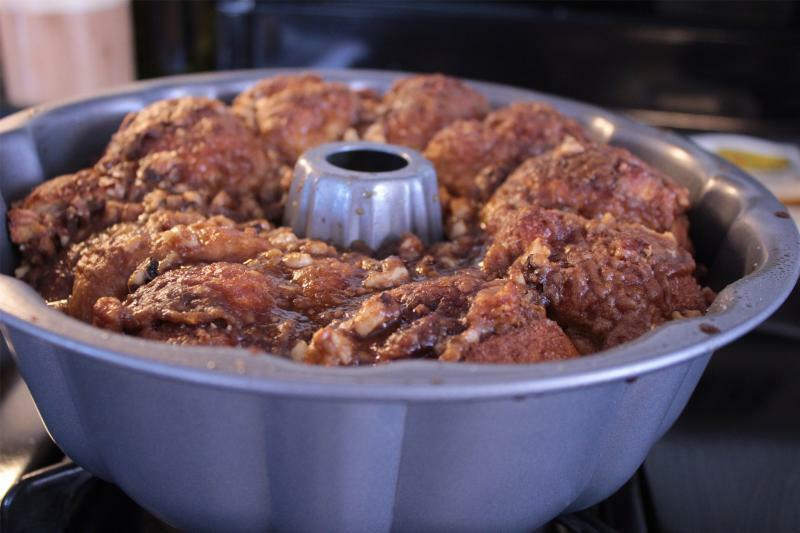 If you want to incorporate more variety in your sweets try a play on monkey bread by infusing the caramel sauce with pumpkin flavor. Anything with chocolate makes a natural partner to pumpkin brews as well. Preheat oven to 350°F. Lightly grease a 2-quart baking dish. 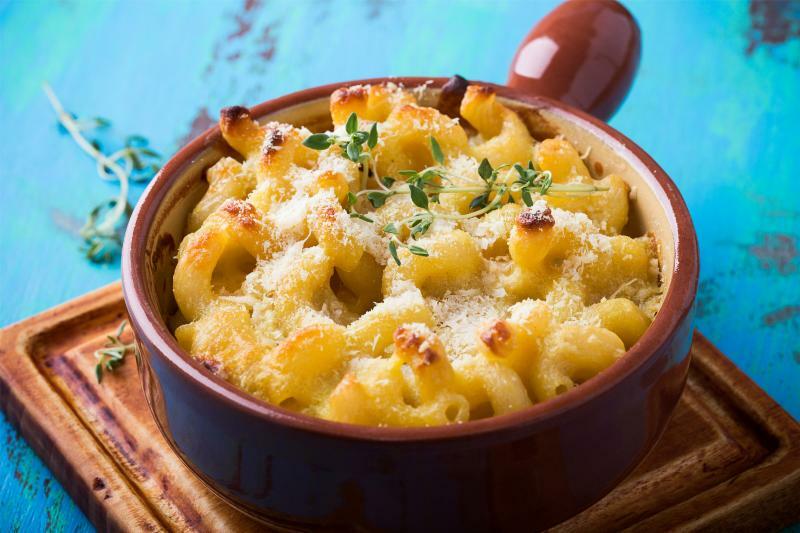 Place the half-cooked macaroni in the prepared baking dish. Pour the egg and cheese liquid over the macaroni, sprinkle with salt and pepper, and stir well. Press the mixture evenly around the baking dish. Bake uncovered for 30 to 40 minutes, or until the top is brown.